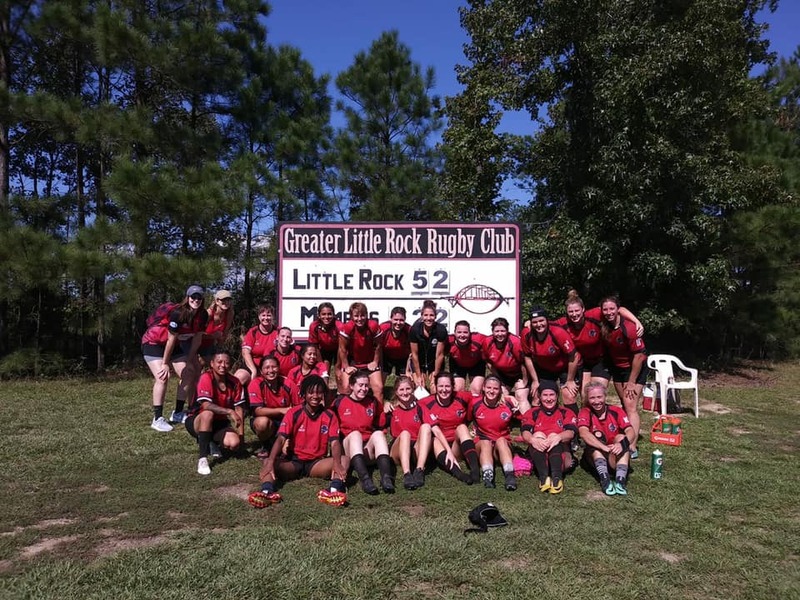 The Little Rock Stormer Women's team is a Division 2 Rugby side in the Texas Rugby Union. The women are coached by former USA Eagle, Kate Turpin. Kate's coaching style is based on strong forward play, especially at the breakdown, with the goal of keeping possession to set up her fast back line. 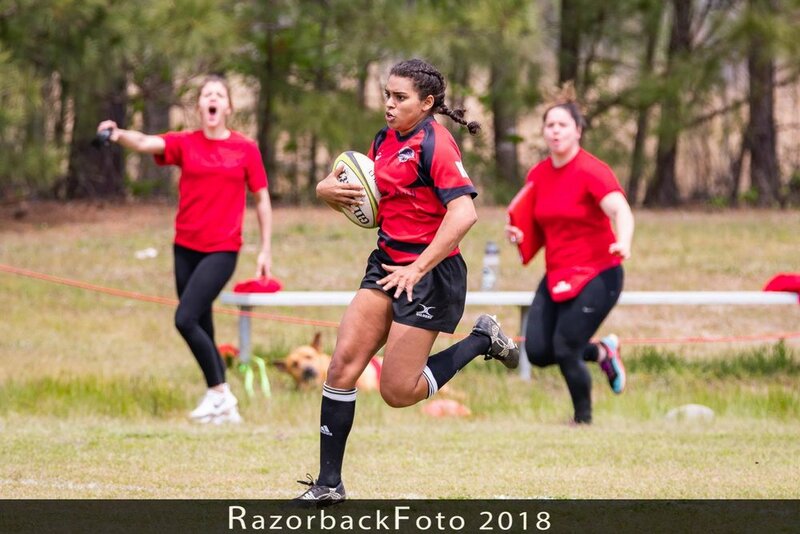 Little Rock Women’s Rugby is continually looking for ways to help our community and grow our rugby family, so come out and join us! Practice will resume Tuesday, January 8th, 2019! Bring (soccer)cleats, water, and a mouth guard. Coach Kate asks that you be geared up and ready to play at 6:00pm sharp- so get to the land a little early. Fitness is the most important aspect of playing and enjoying Rugby at a high level, but fear not. Do not let anything stop you from coming out and practicing with our team. All body types are needed to create a powerful and dynamic team. Rugby will inspire you to take your fitness to the next level. Little Rock Rugby made a big step by building a 2,000 SQFT Weightlifting/Fitness Center in 2012 to put our members in a position to play and enjoy Rugby at that high level. Dr. Jules McCoy donated the funds and members of the entire Greater Little Rock Rugby donated time and effort to build "Integrity Gym!" It's not rare that you'll find a couple of us at the gym before practice. You'll always be able to find a workout buddy who will run and lift with you. USE AFFILIATE CODE LRRUGBY TO DONATE 10%OF YOUR SALE TO OUR TEAM!